On November 15 we were for the first time at the Clube Portugal Exportador fair. We did a “Pitch” on stage and had a “themed cafe” and a stand. 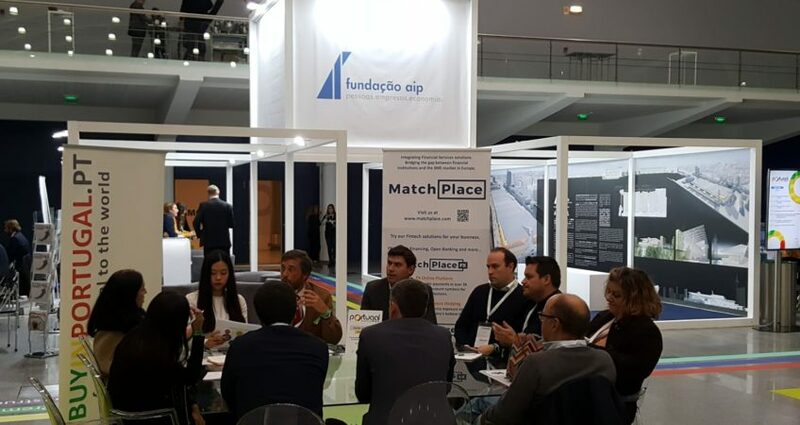 We found our partner, BUYIN.PT S.A. We were visited by companies registered in BuyinPortugal.pt and MatchPlace, other companies interested in being with us, and many friends and friends. The export market is very important for the development of the Portuguese economy. It is worth remembering that Portuguese exports increased by around 32 billion euros in 12 years, an increase of 76%. Dedicated to encouraging the internationalization of the Portuguese market and the export of its products, Portugal Exporter unveils foreign markets that boost the growth of the Portuguese economy.